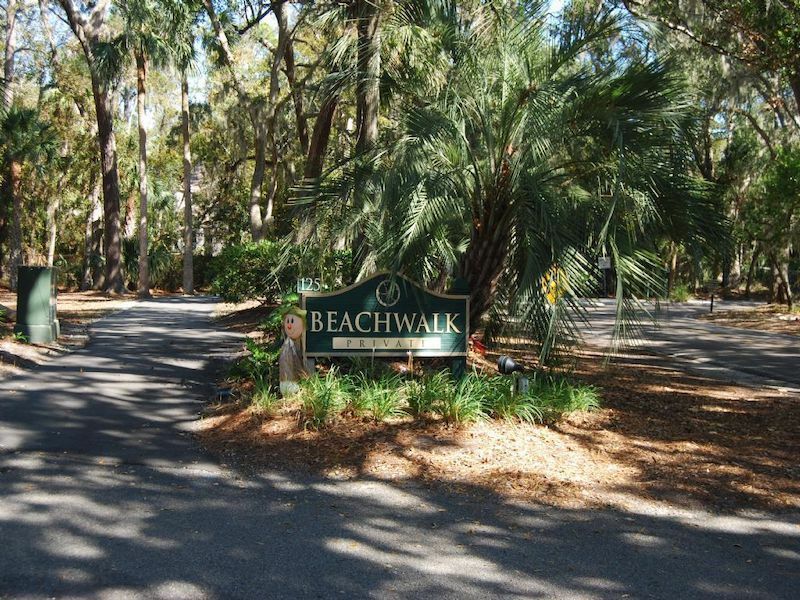 Best priced 2BR Beachwalk townhouse villa on the market! 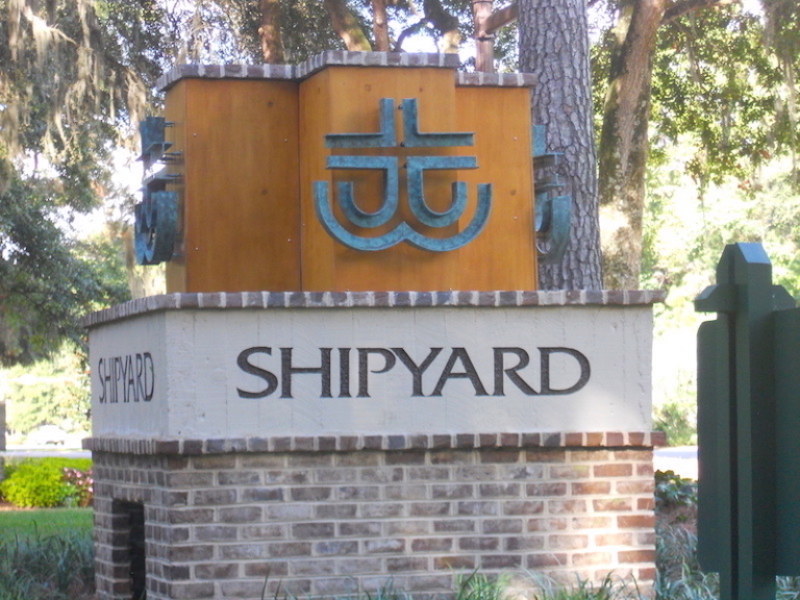 Ideal second home, rental property or primary residence a short walk to the beach from the closest complex in Shipyard to the Atlantic. 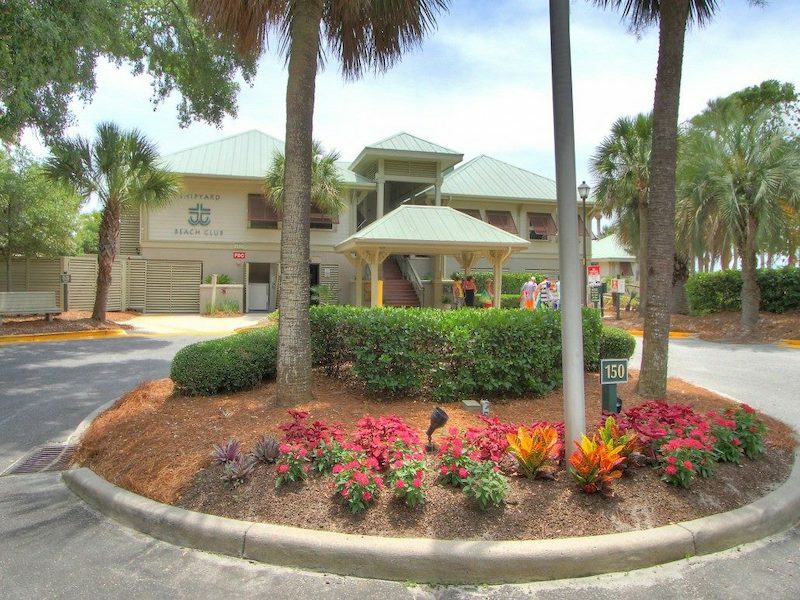 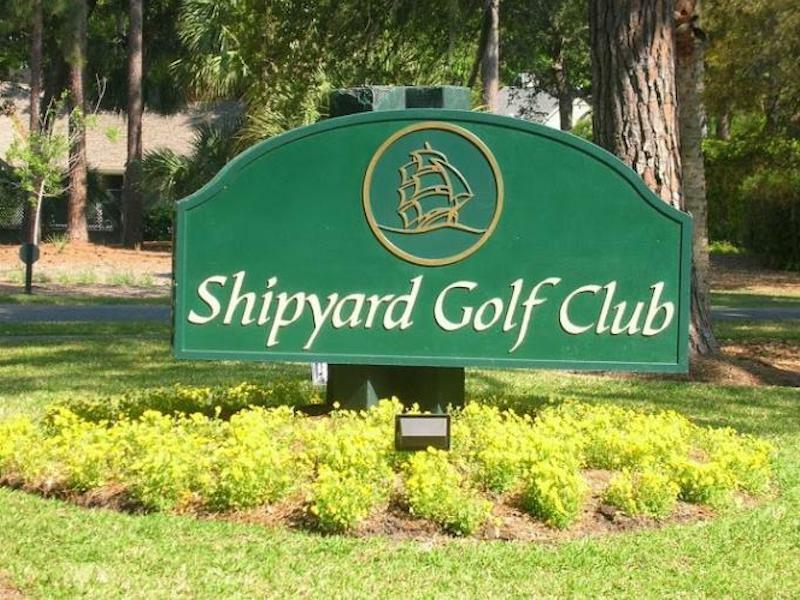 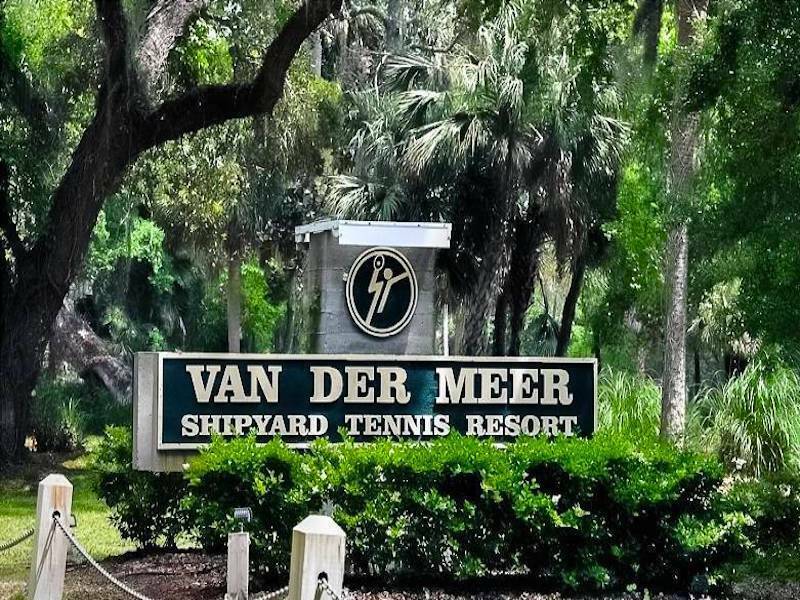 On-site pool, easy access to bike paths, walking trails, the beach and all the shops, restaurants and amenities of Hilton Head Island’s south end.